Hey, I'm here now just sharing this amazing song, Buckethead is a Awesone artist, and this is my favorite by them, enjoy. Immediately, I was surprised by the sound placidity presented during the work, a lull that contrasts directly with the eccentric look and freak of this mysterious character. This makes clear the enormous multifaceted potential of the artist, always present in lists of best guitarists, who throughout the record, explores its more minimalist virtuosity through melodic atmospheres, resulting in beautiful and creative arrangements. 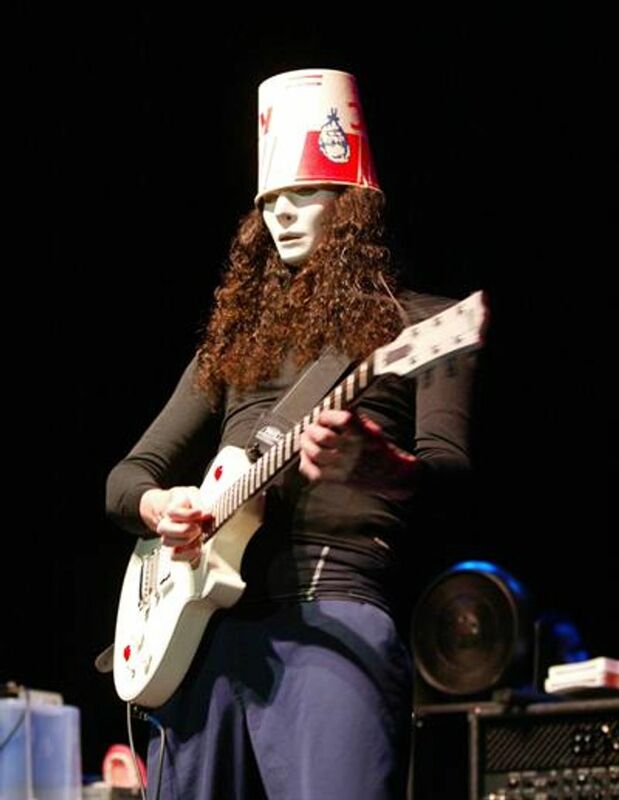 Buckethead, is an American musician who has worked within many genres of music. He has released 304 studio albums, four special releases, and one EP. He has also performed on more than 50 other albums by other artists. His music spans many diverse areas such as progressive metal, funk, blues, bluegrass, ambient, and avant-garde music. He performs primarily as a solo artist, though he has collaborated extensively with a wide variety of high-profile artists such as Bill Laswell, Bootsy Collins, Bernie Worrell, Iggy Pop, Les Claypool, Serj Tankian, Bill Moseley, Mike Patton, Viggo Mortensen, That 1 Guy, Bassnectar, and was a member of Guns N' Roses from 2000 to 2004. 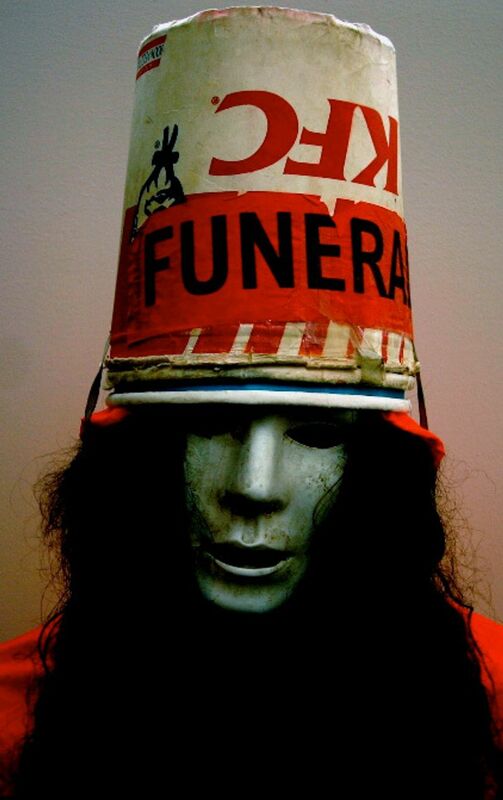 If you just know who Buckethead is or you own one of the more than 300 albums he released, you know one thing too - the guy uses a bucket on his head and always has a mask. But why does he use the bucket and the mask? Buckethead, or Brian Carroll, revealed to the Podcast Coming Alive how the bucket and mask helped him overcome his anxiety and how on one fine day he was eating chicken and it just happened.